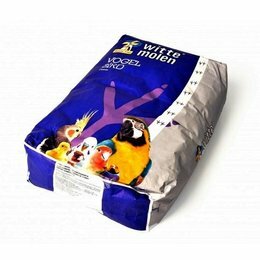 With over 250 years of experience White Mill produces the best quality products for your birds, pigeons, rabbits and rodents. 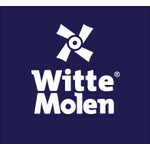 Witte Molen has specially formulated products for all kinds of animals. 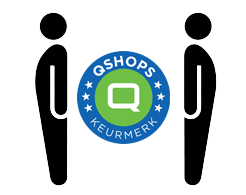 Innovation, make a bright and open style of play and customer service are hallmarks of our daily thinking and acting.